stars baritone Tyler Duncan and soprano Sarah Vardy (pictured), with stage direction by Alan Corbishley, lighting and sets by John Webber, costumes by Barbara Clayden – and inspiration from Carl Jung. With music by Nic Gotham, and libretto by Ann-Marie MacDonald, it is the story of an encounter between a beautiful but crazed woman who runs a shoddy hotel, and a brain surgeon who takes refuge there after he crashes his car. It is also brilliant combat between two of the most unusual characters in 20thC opera. Psychological thriller, mystery story, sarcastic and sweet, witty and strange, it is like nothing we have done before. The music? Strong, driving and tonal, jazz-inflected and satirical, beautifully conceived for the human voice, and all backed by a four-player combo. Nigredo Hotel opens for business at The Cultch, 8pm on September 20, 21, and 22. A special announcement on tickets is coming soon. Even chamber opera costs money. We gratefully acknowledge those who have already contributed to our production budget of $125,000 - but there is still money to be raised, and we want to keep ticket prices as low as possible. Can you help? Raymond, Sophie, and City Opera will be terrifically grateful. A cheque to “City Opera Vancouver”, PO Box 88393, Vancouver V6A 4A6 will lead to a tax receipt and many thanks. The same result will obtain through Canada Helps. And thanks! Our chamber opera Fallujah, by Tobin Stokes and Heather Raffo and created here in 2010-2012, will be produced by our colleagues at Opera Carolina in April 2019. It is a profoundly anti-war piece, based on the life of USMC Sgt Christian Ellis (ret’d), and greatly supported by the Annenberg Foundation / explore.org of Los Angeles. This is the third American production of the work. publish Canada’s leading magazine in the art we practice and love. 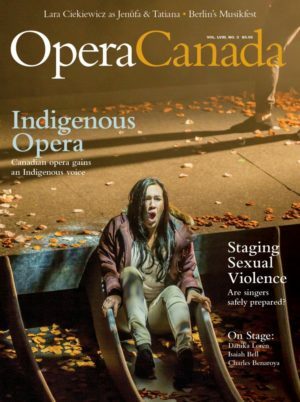 Opera Canada Magazine is a non-profit that provides invaluable service to the opera community here and beyond – including cover stories about City Opera commissions. Recently, they have expanded their online offerings, reviews, and calendars. 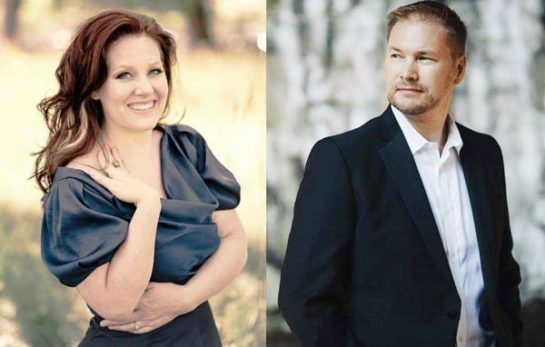 It is terrifically exciting to see how much wonderful opera is being made in Canada. Opera Canada Magazine, for decades, has helped make it possible. We ask you to consider taking a subscription. The publication will connect you with news about Canadian performances and artists. A subscription will assist them to expand their readership and financial base. You can also follow Opera Canada on Facebook, Twitter and Instagram. Starring Sunny Shams, accompanied by pianist Roger Parton and hosted and curated by Alan Corbishley, this new concert project looks at the life, art, tragedy and extraordinary voice of tenor Mario Lanza (1921-1959). 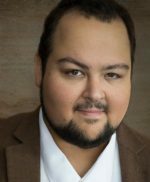 Trained in Philadelphia, mentored by Koussevitsky, Goldovsky, and Bernstein, Lanza made his debut at Tanglewood when only 21. Interrupted by war service, he returned to the stage with George London and Frances Yeend. Meantime, MGM called and so Lanza began a hugely successful film career, only to die in his late 30's. He was one of the first great cross-over opera artists. Our show is built to awaken memory and a new audience. We thank CREATIVE BC, the Government of British Columbia, IL CENTRO: The Italian Cultural Centre, and METRO VANCOUVER for their support. Il Centro, at Grandview x Slocan / free to the general public. to our Board of Directors. 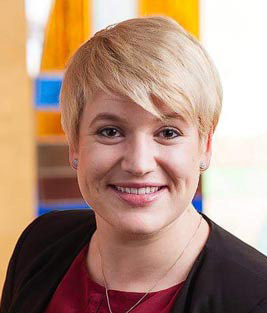 Daphne holds a Juris Doctor from the University of Calgary, Faculty of Law, and a Bachelor of Arts, 1st Class Honours With Distinction, Dean’s List, at Mount Allison University. As part of Semester at Sea Study Abroad, Daphne spent 109 days circumnavigating the globe. She served on the Civil Liberties Association Rights Watch Blog, as Editor-in-Chief of the Alberta Law Review, and as Co-Chair of the Environmental Law Society where she co-lead a team of six members in organizing speakers series, career panels, and social events based on environmental, energy, and natural resources law. She is currently an Associate at Lawson Lundell LLP. Year-round we also give concerts, bringing our music to people where they live. Recently, soprano Michelle Koebke and pianist Roger Parton performed at the Strathcona Community Centre– our 38th event in the DTES alone. On June 10, for Italian Day on The Drive (pictured), soprano Chloé Hurst, baritone Jason Cook, and pianist Roger Parton performed before a revolving audience of thousands on Commercial Drive. 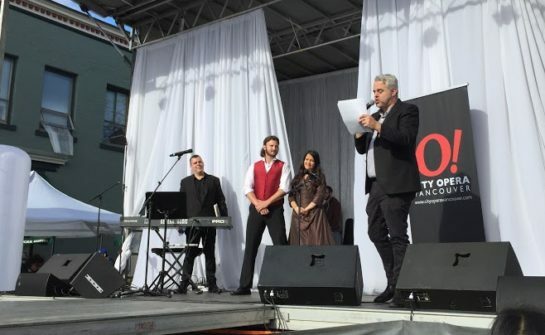 This was City Opera’s 116th concert in a decade, and ninth consecutive at Italian Day. On June 13, July 26, and August 30, all 7pm at Il Centro on the Piazza, we inaugurate a new series of free summer concerts. More information on our Events page.